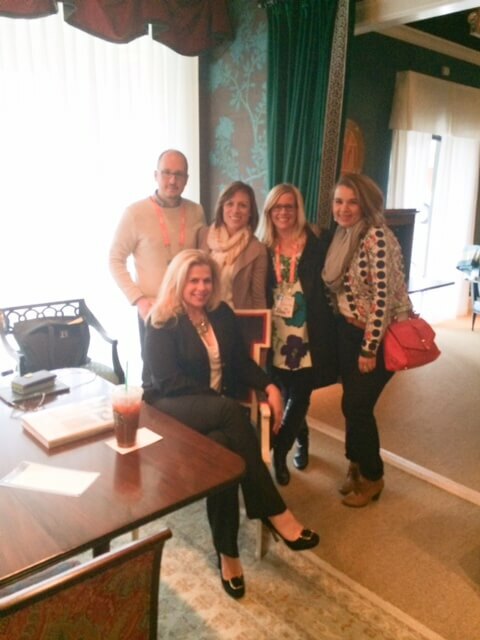 We just returned from a very fruitful and inspiring trip to High Point Market in North Carolina. 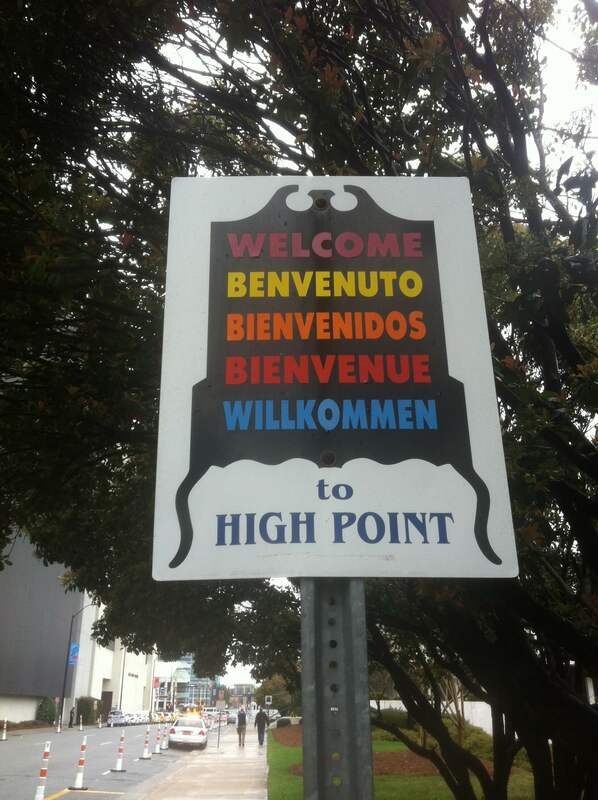 For those of you who are unfamiliar with High Point, it is the world’s largest home furnishings trade show. Vendors from near and far gather twice a year to show their beautiful work, ranging from furniture and accessories to art and technology. 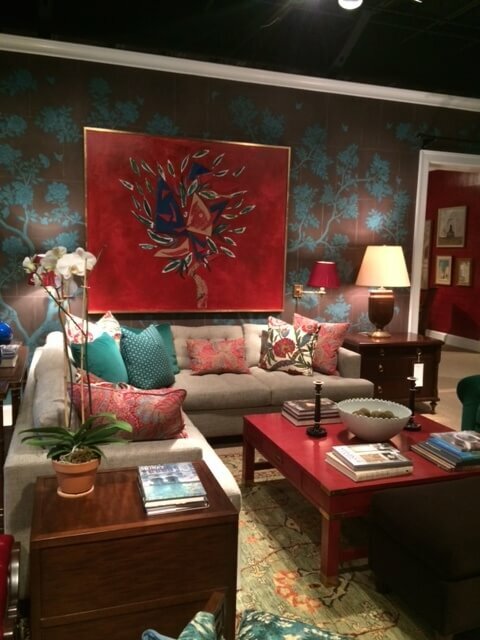 Attending High Point Market is an incredible creative experience with inspiration at every turn. It all comes together in High Point. The industry is constantly evolving, and every designer has the opportunity to cultivate their taste and design knowledge more than ever before. It truly is an exhilarating time! We visited with Alexa Hampton, met with one of our favorite art vendors Natural Curiosities and did so much more. 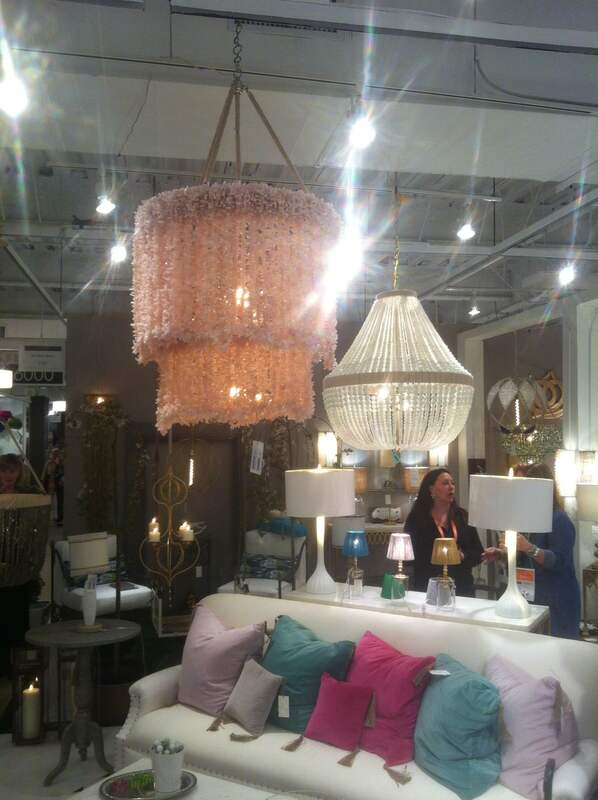 Here are some of Tiffany and the team’s favorite finds! A sweet little vignette. 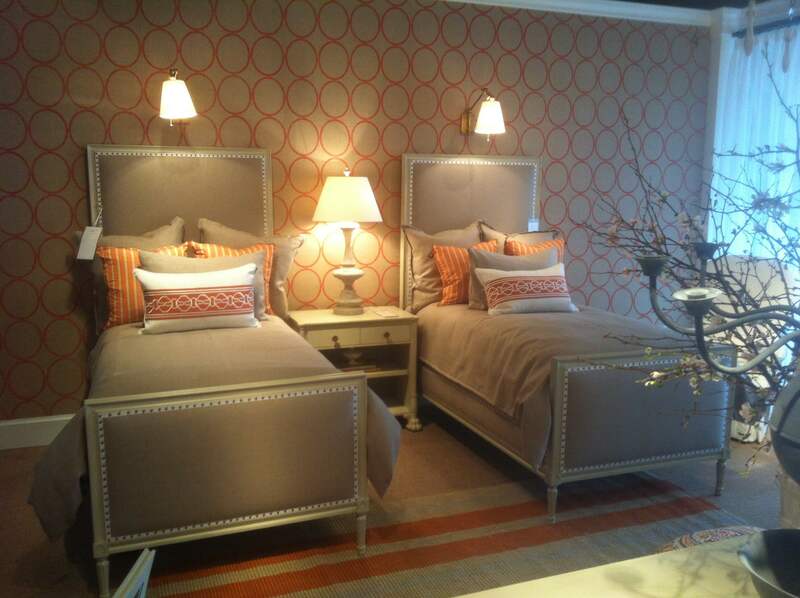 Love the tan & orange palette. This vignette by Alexa Hampton was simply stunning. Love the depth of her color palette. Alexa was present in the showroom and it was such a pleasure chatting with her! 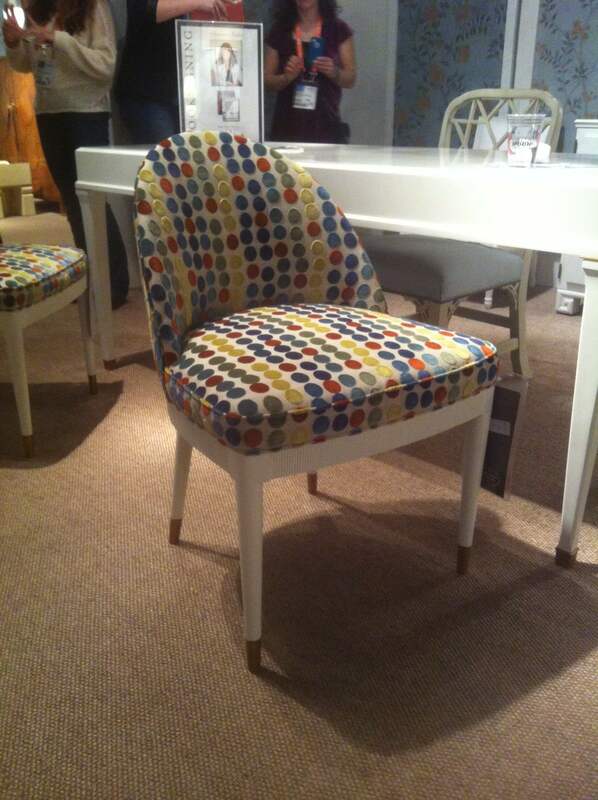 How cute is this little chair! One of our favorites. The scale, pattern, and detail were spot-on! Gorgeous, beaded pendants by Ro Sham Beaux. 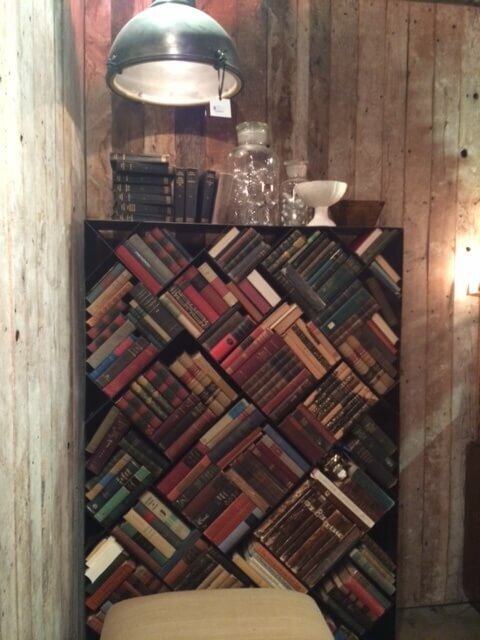 Such a fun take on a library shelf. 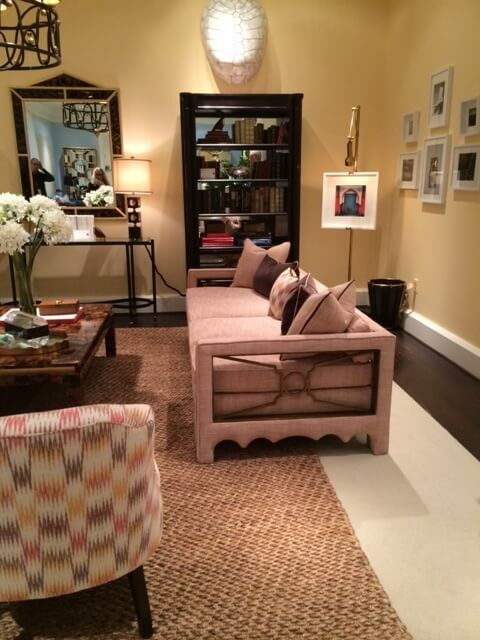 Celerie Kemble showing off some of her amazing pieces in a well-styled vignette. 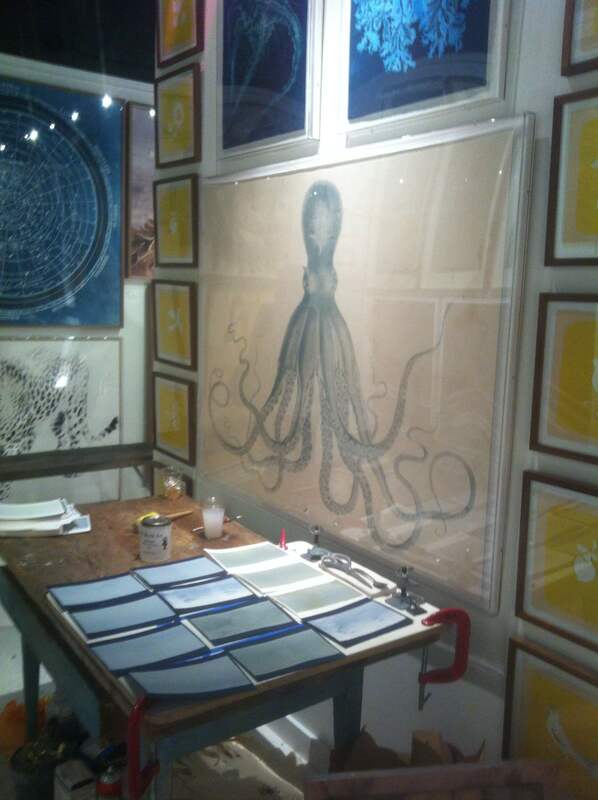 One of our favorite art vendors, Natural Curiosities, takes their work with them to market!